The German airline plans to cancel more than 900 flights tomorrow. 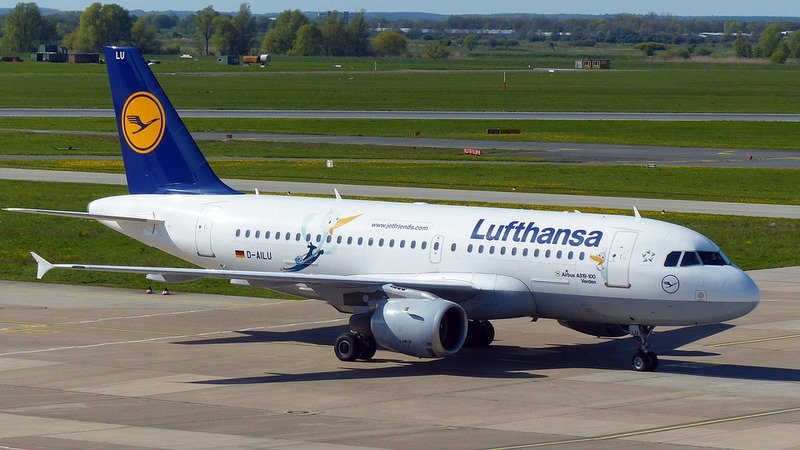 The pilot strike is raging at Lufthansa and the social deadlock will continue tomorrow: the union of pilots has decided to continue the strike this Thursday, November the 24th. Nearly 900 flights have already been canceled today, and 900 flights will also be canceled tomorrow. At the origin of this strike, the non-evolution of wages for five years while the airline has experienced an increase in its turnover. The union is demanding a revaluation of more than 20%. But negotiations are still blocking today. The main hubs of Lufthansa are particularly affected: Frankfurt and Munich. But the airline has already booked hotels for some passengers. Fortunately, the airlines of the group (Eurowings, Germanwings, Swiss …) are not affected by this strike. Let’s see what happens tomorrow… We hope you did not plan to fly with Lufthansa today and tomorrow. If this is the case, you are compensable between €250 and €600 per passenger!